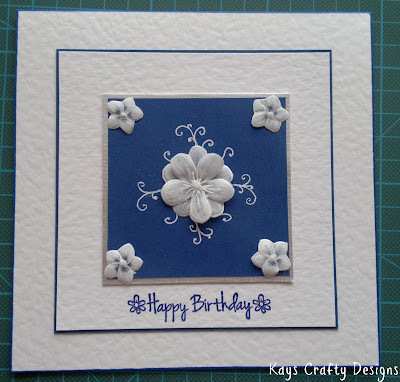 Kay's Crafty Designs: A simple card. 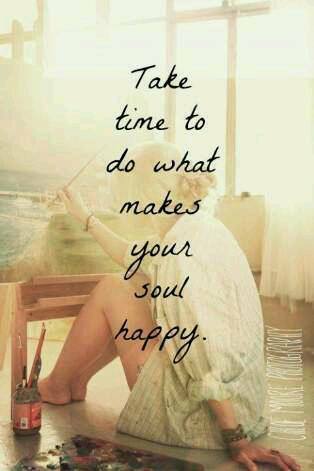 It's quite a challenge for me as I mostly embellish quite a bit. However I really liked just keeping it simple and enjoyed the process. I used a white hammer card and a dark royal blue to matt and layer. I used silver linen card under the topper as it framed it nicely against the white card. I'll have to try some more similar cards. Wouldn't they make lovely notelets. You can use any flower, butterfly or any stamp for the center. This is so elegant Kay, I love the beautiful flowers and the colour combination. such a beautiful card Kay. Gorgeous card, I love what you have done with the flowers. Fabulous CAS card, love the flowers. Fabulous CAS card - your flowers are stunning - great card. Thank you all so much for the lovely comments. Hi Kay, love your cards. The flowers are amazing. Aiveen. 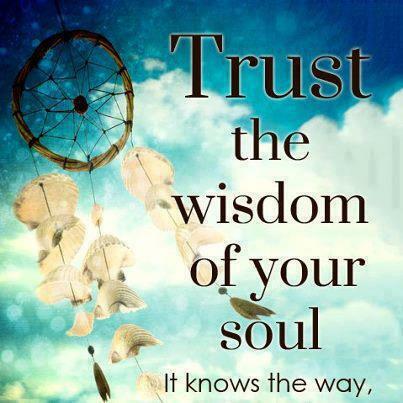 Simple but very beautiful! Love the blue and white as it is always such an elegant look. 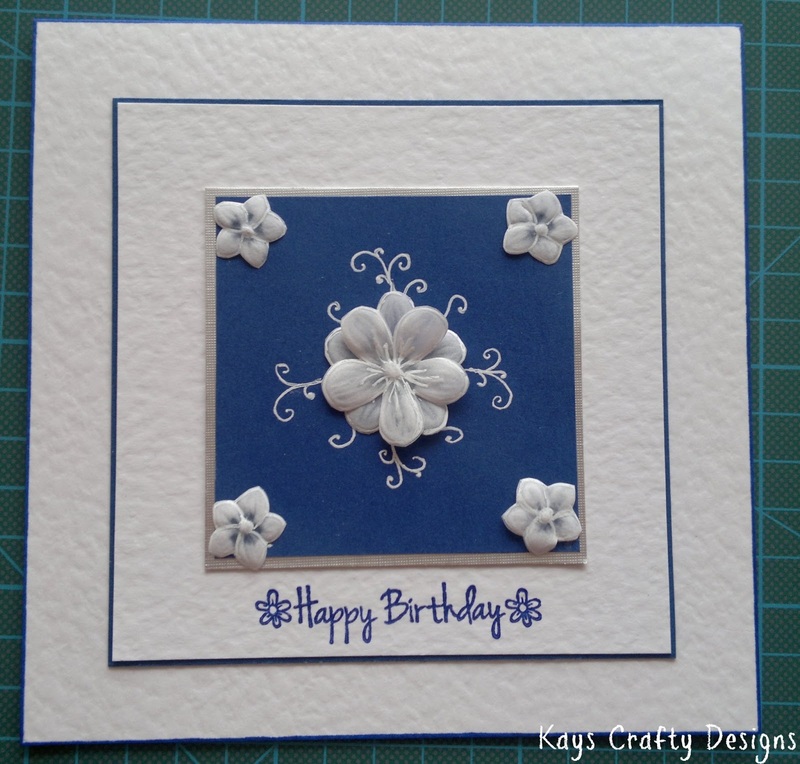 An elegant CAS style card Kay. I think you were right to resist adding anything else. It looks beautiful and elegant the way it is.